The burnt-out, abandoned house is located on Parkbelt Dr. in an otherwise well-kept neighborhood. 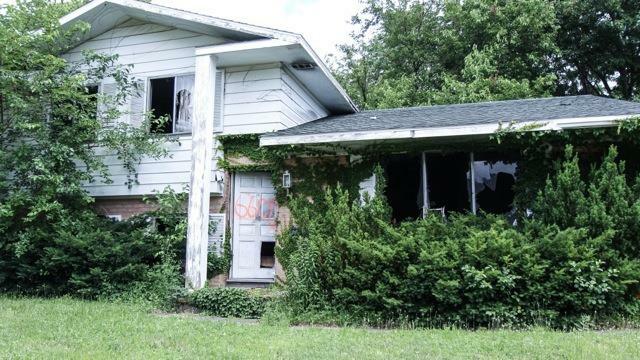 Credit Courtesy - "Fight Blight and Spur Revival in Flint, Michigan"
It’s no secret that Flint has been ravaged by blight and neglect over the past couple of decades. Hundreds, if not thousands, of abandoned homes are scattered across the city. While Flint’s problems are pretty daunting when viewed all at once, one former Flint resident has decided to help out by focusing on a single, burned-out, abandoned house. 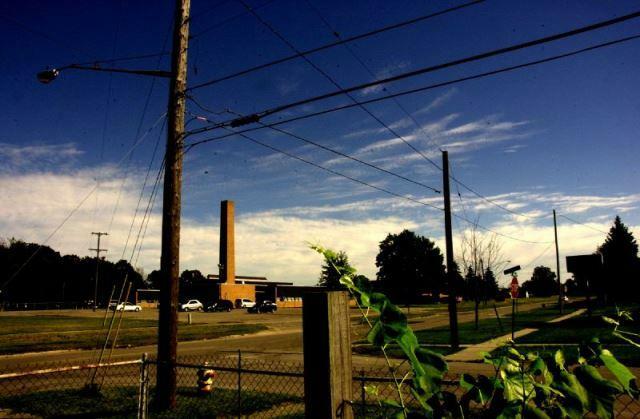 Flint expat Gordon Young authored a book about his experiences of returning to the blighted city called "Teardown: Memoir of a Vanishing City." Growing out of this project, he now heads the crowdsourcing campaign to tear down this single abandoned house in a neighborhood on the North side of Flint. He discusses the idea with Current State. 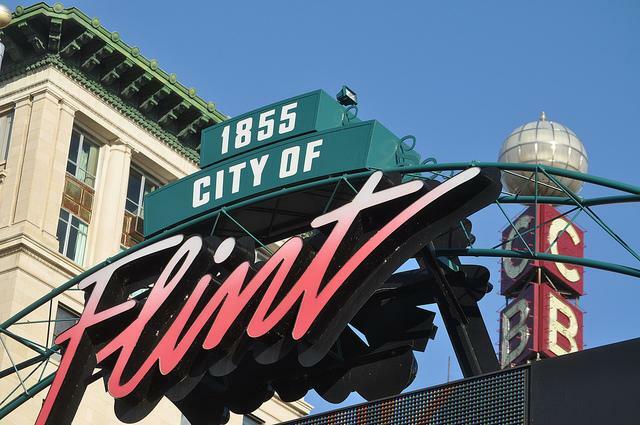 In Flint, city leaders and residents continue to struggle with serious fiscal challenges. Lately, the focus of the debate has been over whether city services or benefits for municipal retirees is more important. Flint is renowned as the birthplace of General Motors and for the prosperity it once enjoyed as “Vehicle City.” More recently, that success has been overshadowed by troubles that have trailed the decline of auto manufacturing such as population loss, blight, crime, drugs, and debt. For two years, Flint native Michael Brown served as the city of Flint’s Emergency Manager. 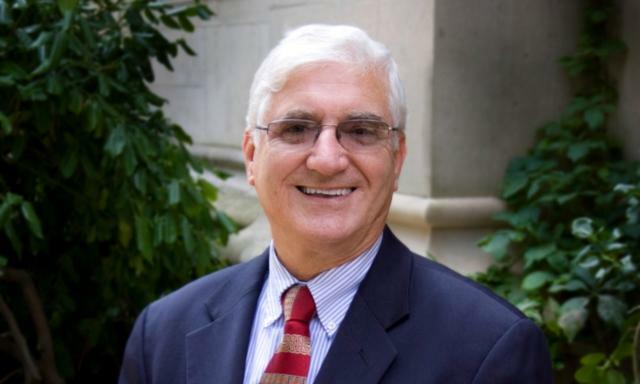 He has recently returned to Prima Civitas in East Lansing as president.